Visibility is a known key safety factor on the road, and lights are an important way to make yourself more visible to motorists. Most of us are familiar with using lights at night or in low light conditions, but can they also make a difference in broad daylight? Be Safe, Be Seen is a ground-breaking three month bicycle safety project right here in Juneau to answer that very question. 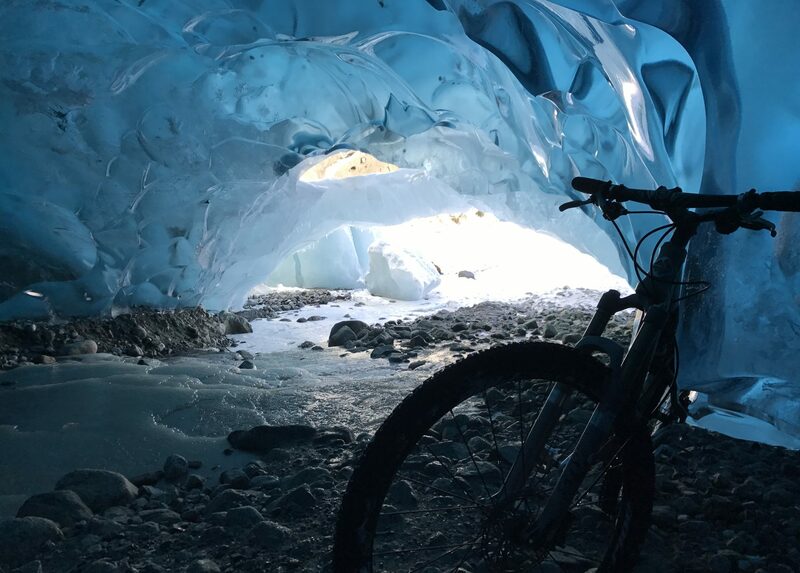 Juneau Rides, the Juneau Freewheelers, and Cycle Alaska are teaming up with the Juneau Police Department and the CBJ to recruit up to 100 volunteers to participate. Ideal volunteers include those who use a bike regularly for day-to-day trips such as commuting or errands, and don’t currently use lights during daylight hours. How does it work? Riders will be given a free head and tail light, to be used during the daytime as well as at night. Volunteers will be asked to provide regular feedback to project organizers about out how daytime light use affected participants’ visibility and safety on the roadway. Participants may keep the lights at the conclusion of the study. Be Safe, Be Seen will run from April 18 to July 18, 2015. The campaign kicks off with a group ride for program participants and the general public, led by the JPD bike patrol, from Marine Park to the Mendenhall Glacier, starting at 1:00pm in the afternoon on April 18th, 2015. To learn more about the program or to volunteer, email besafebeseen@juneaupolice.org. Read the Juneau Police Department Press Release here. Previous PostPrevious Could Alaska get a “Share the road” license plate?